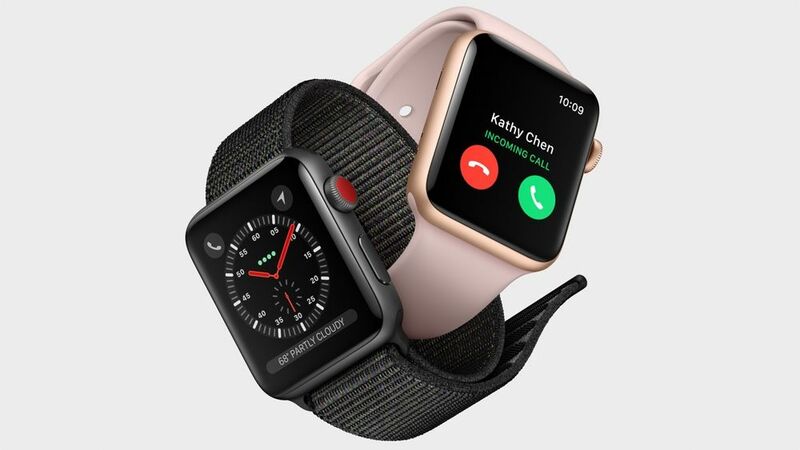 Apple confirmed that its new Series 3 Apple Watch can encounter problems connecting to a cellular network. The problems arise when the watch joins unauthenticated Wi-Fi networks without connectivity. This can happen when the watch tries to join a Wi-Fi network the user has previously logged in to using another Apple device, like an iPhone or a computer. The company says it is investigating a fix for the problem. To work around it, users can get their phone to "forget" the network. The latest watch, which starts at $399, has been hotly anticipated because its cellular connectivity means people can use it without carrying their phone around. The watch doesn't require a new data plan, but an add-on to existing plans. This generally costs $5 to $10 a month.